The Yale New Haven Health System, which includes Greenwich Hospital, will soon take over office space next to a facility now occupied by Stamford Hospital on Long Ridge Road. Work will soon begin on converting more than 50,000 square feet in the commercial building at 260 Long Ridge Road into offices for Yale-New Haven Hospital, Greenwich Hospital and the Northeast Medical Group. He noted that the building is located right between the Merritt Parkway and Interstate 95 and is just a few miles north of Stamford’s downtown. Stamford Hospital moved into the building next door at 292 Long eCity Ridge Road in September. The hospital extension occupies the entire 46,000-square-foot space. The facility has 58 staff members, including 15 physician providers and a physician assistant. The location offers primary care, obstetrics and gynecology, urogynocological surgery, endocrinology, a blood draw station and radiology. In the next month or so, the hospital will open a primary care walk-in clinic there as well. Greenwich Hospital, meanwhile, will offer a full-service radiology department, physical therapy and infusion therapy in looks its new space. The hospital will employ roughly 25 people at the facility. 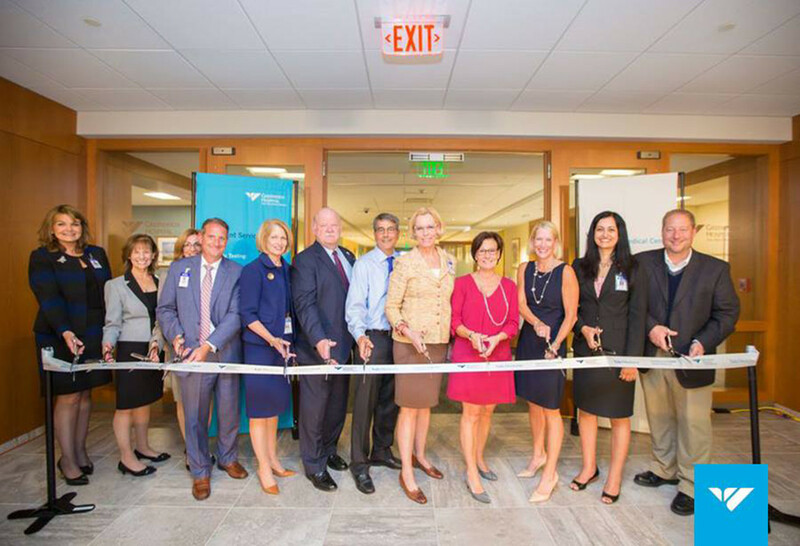 Yale-New Haven Hospital’s Center for Musculoskeletal Care will share space with Greenwich Hospital and Northeast will have a primary care practice. The buildings are owned by Harbor Point developer Building and Land Technology. The company said Wednesday that it has rebranded the site to reflect the medical use it has attracted there so far. The complex will now be known as Long Ridge Health & Science. BLT recently updated the buildings, creating new lobbies and restrooms and upgrading the elevators, heating and cooling system, and electrical components. “The improvements made to these buildings, along with their over 10-foot ceiling heights, make this an ideal location for companies in the health care and life sciences fields,” said Kathleen Williams, leasing director for BLT. “Advancements in medicine continue to grow rapidly and accommodating this industry is essential,” he said.